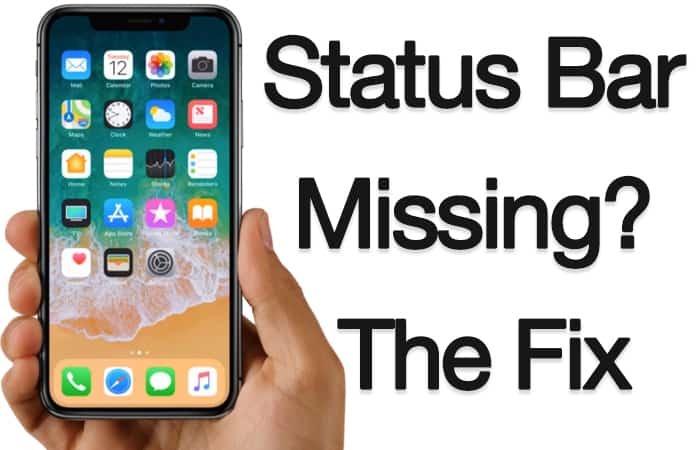 The status bar of an iPhone is one of the most important feature as it helps in telling you the time, the percentage of your battery and about the availability of other services and if it disappears then definitely your iPhone will look incomplete. Recently a lot of people were asking questions like what can they do in order to bring the status bar of their iPhone back or why did it disappear in the first place? Well, if you are also facing any such issue then here we are with proper reasoning and a quick fix for your status bar. Why Is Your iPhone’s Status Bar Missing? Just like anyone else, you might also have the same question in your mind that what caused it to disappear. The answer however is pretty simple, there might be a minor software glitch that made it to disappear and there is nothing to worry about. Press and hold the side button to turn the phone on. What to Do If The Status Bar Keeps Disappearing? There might be a issue with the version of iOS running on your phone. These type of software glitches can be easily fixed in subsequent software updates. For that you should go in the settings and check for an iOS update. If there is an update available then download it and install it. This will surely help you in bringing the status bar back. 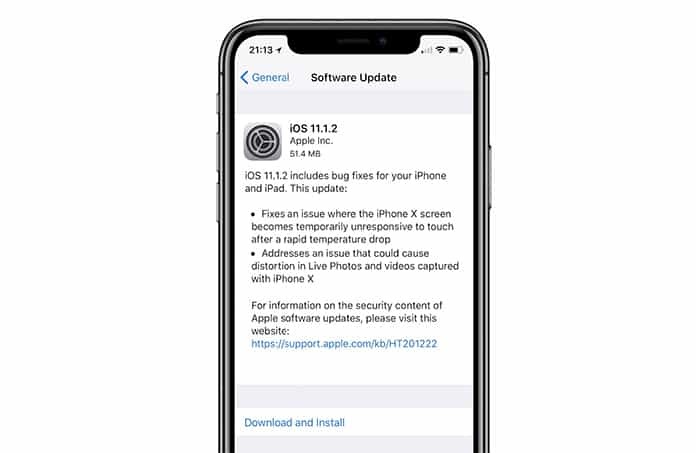 If the problem is much more severe and if you are facing more software issues then you should opt for a DFU restore otherwise it’s better not to choose this to fix the iPhone. 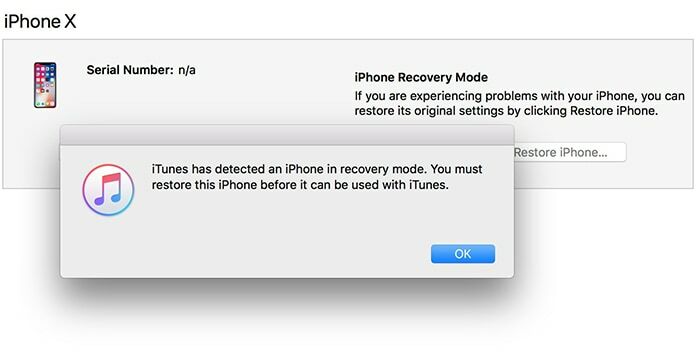 The major purpose of this restore is to erase all the data, the codes of your iPhone and it gives a fresh start to the phone. With it, all the software bugs come to an end and you’ll have a new iPhone in your hand with the status bar back.